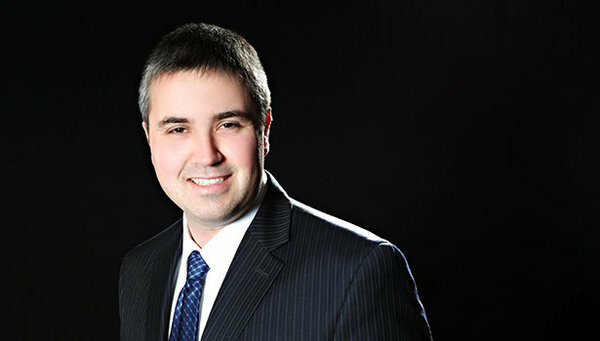 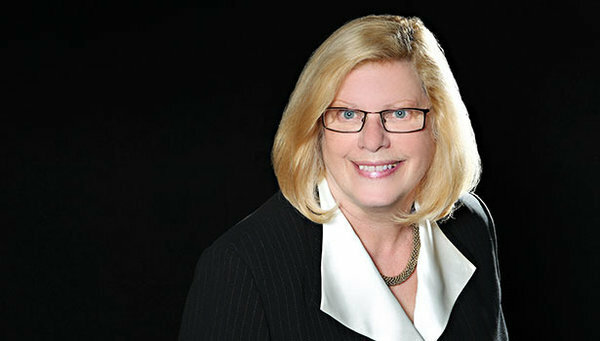 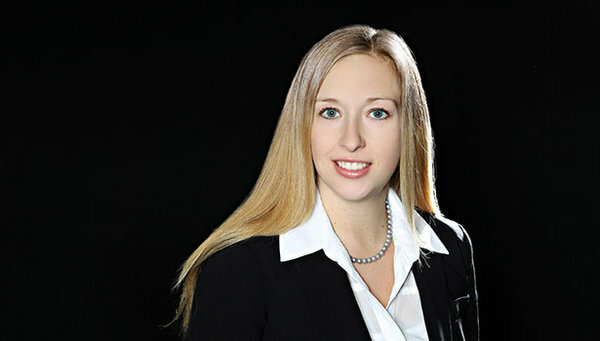 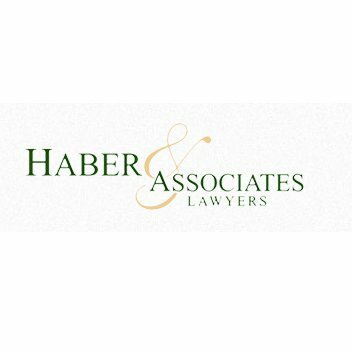 Haber & Associates is an experienced specialty law firm in Milton. 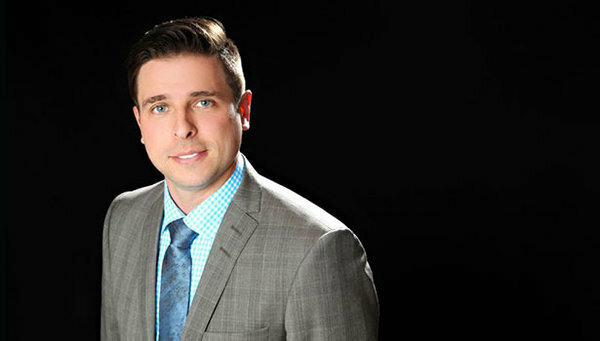 The firm has dedicated teams for specific cases, including family, employment, corporate, real estate, and personal injury lawyers. 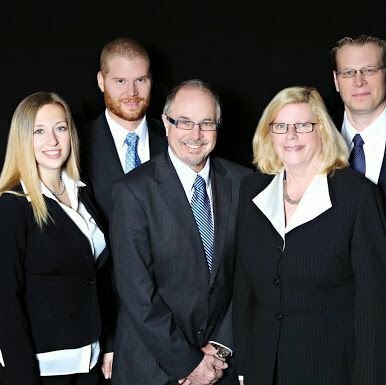 Aside from practicing law, the firm is a community partner, having continued to act philanthropically throughout its 40 years in Halton.